Yes you can have longer, fuller eyelashes again. LATISSE® solution is a prescription treatment for hypotrichosis used to grow eyelashes, making them longer, thicker and darker. It’s the first and only prescription treatment approved by the FDA. Apply nightly and see results starting in four weeks with full results in 16 weeks. As with any prescription medication, there are some known side effects of using LATISSE®. 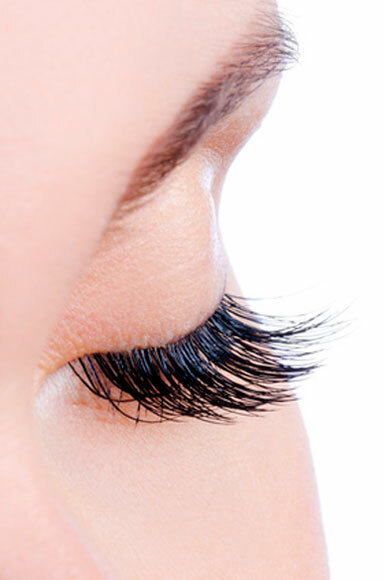 Please contact Greenspring Rejuvenation today and speak with our professionals to see if LATISSE® is right for you.